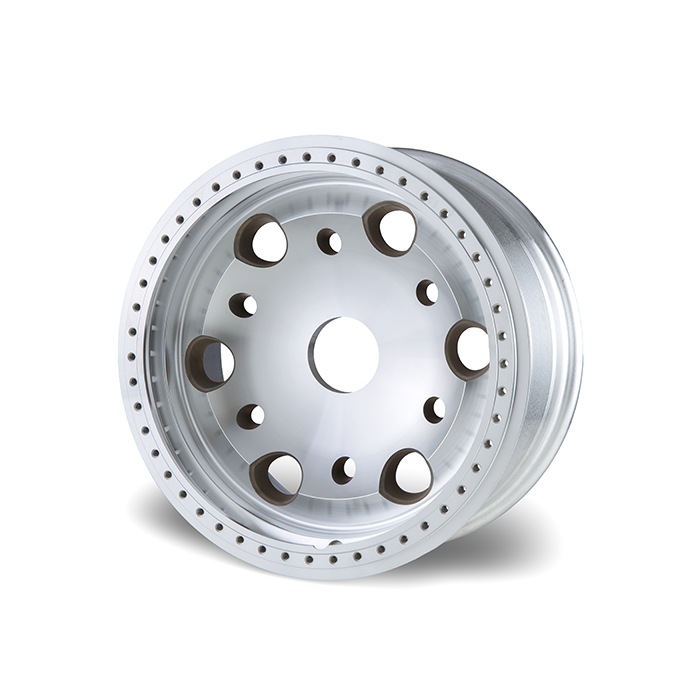 All 17” wheels come with 2 valve holes (1 for inner liner). 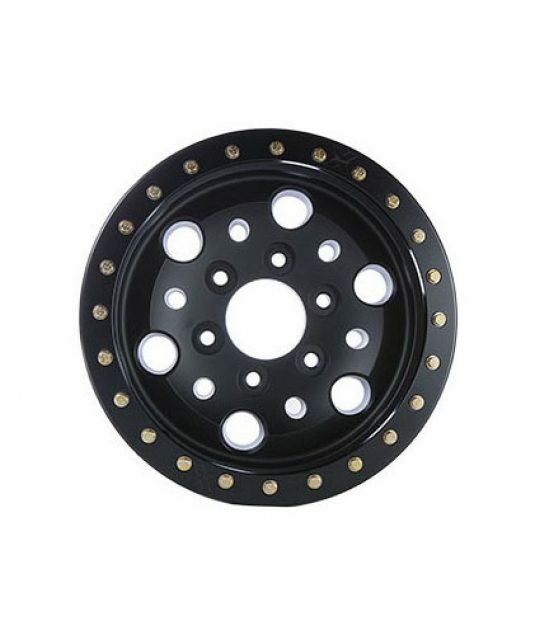 If you will not be running an inner liner in your wheel, you will need a plug. 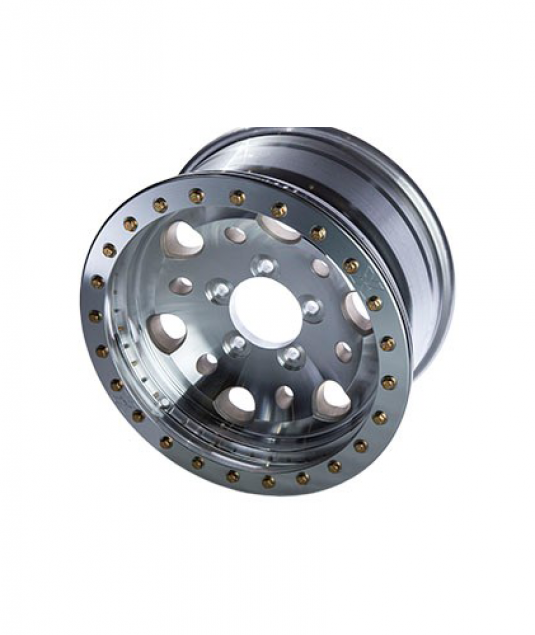 The Rhyolite wheel uses a 1/8” NPT pipe plug which is not included. Beadlock bolts should be torqued to 20 ft. lbs. Our experts are here to equip your vehicles with the perfect wheels for your most daring endeavors.